Kick It Out called it “offensive and discriminatory” and said “racist stereotypes are never acceptable, irrespective of any intention to show support for a player,” per the BBC. Ahead of United’s third-round League Cup game against Burton Albion, the club said action would be taken against “offensive behavior,” though it didn’t specifically mention the song. A Manchester United fan blog also called on supporters to ditch the chant. 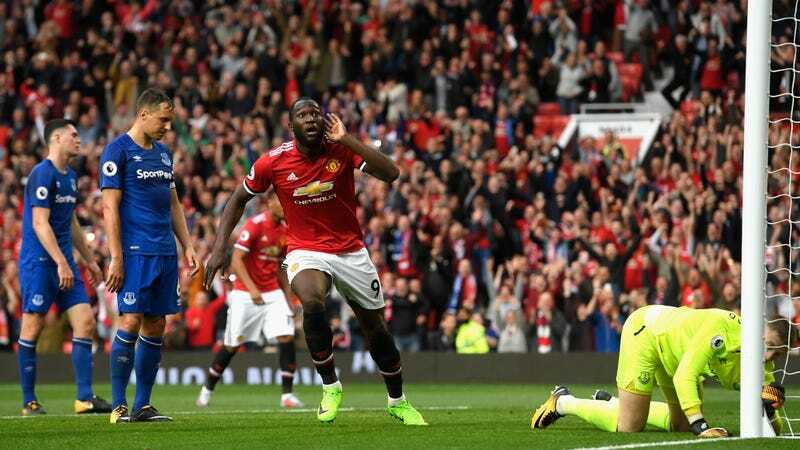 Lukaku is United’s leading goal scorer with five goals.